Tomorrow is “Freezie Friday”. Grade 8s will be selling freezies for $2 in support of their upcoming graduation. Monday June 4th is a PA Day. There is no school for students. As you may be aware, season two of the Netflix series 13 Reasons Why became available on Netflix May 18, 2018. As you may recall from our letter last spring, the series deals with the difficult topic of suicide and other complex issues. As such, the attached letter provides information regarding the series and resources available to deal with the topics portrayed within the series. Tomorrow is our next day of PINK! Friday May 25th is our day of PINK! Show your support by wearing something pink. 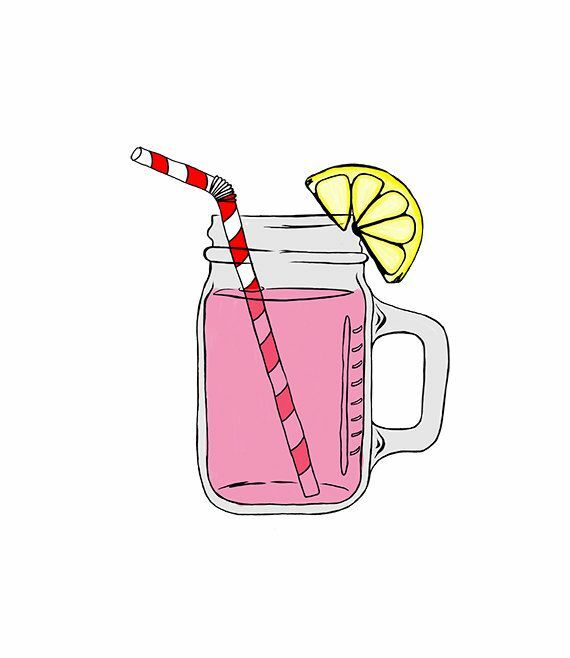 Our Touchstone Council will be selling pink lemonade for 0.50 cents/glass tomorrow at morning recess. The Primary Drama Club ( Gr. 1-3 students) will present their spring musical theatre production on Tuesday, June 12th and Wednesday, June 13th at 6:30 pm at City Playhouse Theatre. Tickets are 10.00 each (one price) and seating is reserved. You can purchase tickets through School Cash Online. Proceeds to go to Rosedale Heights Music Program. If you have questions please contact robbie.frankel@sympatico.ca Please come out and support these amazing students as they take the stage!! I would like everyone to be safe and happy this weekend. We want students and families to have a safe, fun and memorable weekend together. Please be extra careful around water (pools or lakes) and be extra cautious when biking or hiking. We look forward to hearing about everyone’s adventures on Tuesday. When we return to school on Tuesday we welcome the start of EQAO Testing. Grade 6s will work on their test from May 22 – May 28, while grade 3s work on their test from May 28 – June 1. We know that all of our students will do their best work and we remind parents to continue to focus on having students get their proper rest/sleep and a healthy breakfast to start each day. Monday, June 4, 2018 is a PA DAY for elementary schools across York Region. There is no school for students on June 4th as teachers have an assessment day to begin planning for June Reporting and Term 2 Report Cards. It is with mixed emotions that I extend a message of thanks and congratulations to Mrs. Bari Nefsky as she has announced her retirement effective June 1, 2018. I have known Mrs. Nefsky for 7 of her 20+ years in education. In that time I have learned so much about her skills, advocacy and creativity in working with students of all ages. She works hard to forge trusting and caring relationships with families, and has shown tremendous dedication to special education and working with community partners and outside agencies. She has only been with us at RHPS for the current school year, but I know that many people have been impacted by her commitment to staff and students. I wish her all the best as she will find lots of time to spend time with her wonderful family, and she will most definitely find time to travel and continue to volunteer in schools. I know that we will see her back at Rosedale in a role as school volunteer! Students have all had a chance to engage in the exciting Aussie X program and are learning netball or Aussie Footy. A reminder that tomorrow (Wednesday May 16th) is the community event which will give students the chance to show their parents and families the skills they’ve learned. Please join us at 5:30pm tomorrow to “Have a Go” in the school gym and/or back field for some Aussie X fun! Best of all, the program is suitable and fun for all ages and abilities! Today, the grades 1-4 students participated in a great program by Thrive Kids. More information is attached. Welcome to Aussie X, an Australian Sports & Culture experience where participants will develop their growth mindset skills. Together, we will learn one of three unique sports: Footy, Cricket or Netball. Best of all, the program is suitable and fun for all ages and abilities! Students will be participating in some great activities that will blend physical fitness with teamwork and growth mindset daily next week (May 14 – 16). You are invited to come and ‘Have a Go’ with your family! Please come ready to get energized with your child. Reminder to wear appropriate attire and footwear.